Another record month for one of our consultants!! 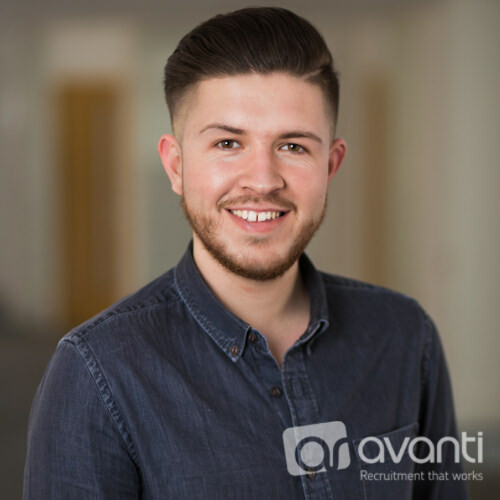 Congratulations Brandon Hussain for achieving your personal best in recruitment last month. We are proud to see how well you are doing and look forward to seeing your career flourish further! Well Done!